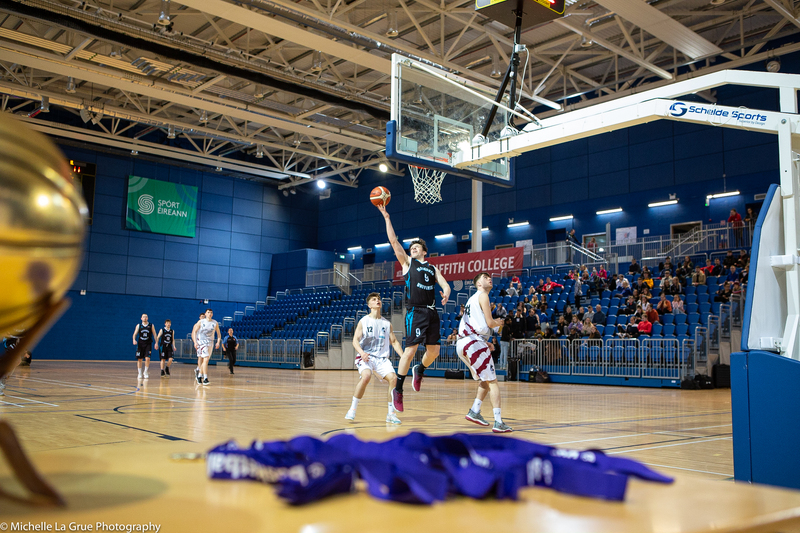 The Basketball Ireland Regional and Provincial Academy structure is the foundation of a pathway for the development of players and coaches with potential for success at the highest levels of our sport. Here are some common FAQs to help. What are the objectives of the Basketball Ireland Academies? 1. To identify and recruit players and coaches that demonstrate the most talent and potential for future success in their basketball careers. 2. Early Intervention to better prepare players for participation and success in the U16 International programme. The Basketball Ireland Academies are the primary route for all players that wish to be considered for the U16 National Team. 3. Investment in the long term development of all players that show potential and commitment, propelling them towards success in local, regional and international competition. Will my son/daughter have time to participate in the Academy with his/her local league commitments? All Academy session are scheduled to take place on the dates ring fenced for National Team and Academy training on the Master Basketball Ireland calendar. As a result of arrangements agreed at an executive committee level those ring fenced dates have been left free of local league fixtures to accommodate players who wish to attend Academy sessions or play for the National Team. This cooperation is an essential aspect of the partnership needed for success. It is a key example of how the basketball community has collaborated to place the best interests of the player at the forefront of our decision making. Will my son/daughter have training on every day highlighted in the calendar? No, each Academy will have a specific schedule that will be based on the Master Basketball Ireland Calendar. Every Academy will deliver the same number of hours but the schedules will differ slightly across the Academies. That schedule will be provided by the Head Coach of the Region/Province. Each Academy has an individual email address where the Head Coach can be reached. Those details can be found on the Basketball Ireland website. If you are unable to contact the Head Coach you are free to contact the CPSU via the following email address CPSU@basketballireland.ie. 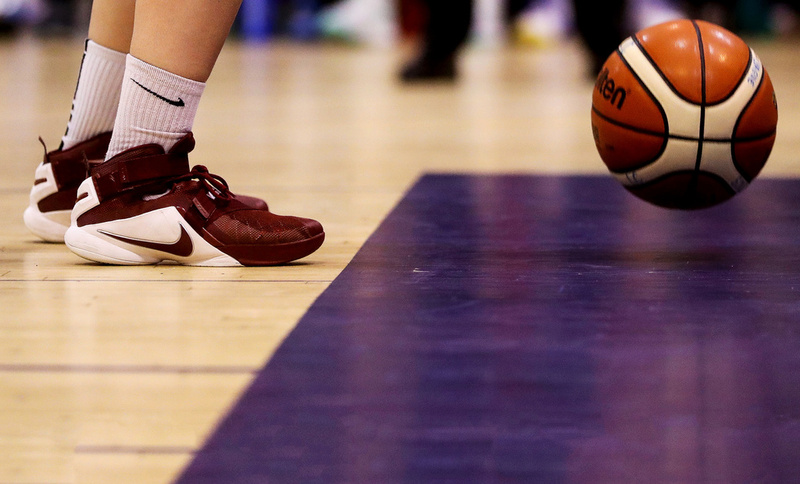 What is the cost associated with being selected for the Basketball Ireland Academies? The cost for the Academy season including local sessions, Academy kit and a two night residential camp is €375. This fee can be paid in instalments over the course of the season. An individual payment plan can be designed for any family having difficult with the standard payment plan. What will be involved in the residential three day/two night residential camp in Gormanston? The camp will take place in Gormanston College in Co Meath. The U15 Provincial camp will begin on the afternoon of the 22nd of April 2019 and end on the afternoon of the 24th April. The U14 Regional camp will begin on the afternoon of the 24th of April 2019 and end of the afternoon of the 26th April. During the three day/two night stay campers will be exposed to high level coaching from Academy coaches from all over the country, as well as the National Academy Head Coaches Martin mcGettrick and Colin O’Reilly. High level concepts and tactics consolidating and advancing the knowledge they have gained in their local Academies throughout the season. An opportunity to play along side and against their peers from across the country. Exposure to Sports scientists/practitioners which will provide key information on how to be a top level athlete. The opportunity to be observed and considered by the U16 National team coaches Andy Gill and Pat Price (Provincial Academy). The cost of the camp is included in the fees quoted above. Is it too late for my child to be considered for a Regional/Provincial Academy? Fortunately there are some openings in the Academies at this time. We understand that not all families may have received this information in time to try out for an Academy and will would like to invite those families to come forward. You can arrange to being your child to the next Academy session in your area by contacting the Head Coach of the Academy or the CPSU. Are the Basketball Ireland Academies recruiting coaching staff? Yes, the CPSU are actively recruiting coaching staff. We have a number of vacancies at various levels to be filled by interested and motivated coaches. An equally important function of the Academy model is to prepare prospective International Coaches for future programmes. There are a variety of roles available in both the Regional and Provincial Academies that are suitable for coaches with a wide range of abilities. If you have the ambition to coach at the highest level the Academy Coaches, supported by National Academy Head Coaches Martin McGettrick and Colin O'Reilly are excited to work with you to develop your knowledge and craft. The opportunity to work alongside these highly skilled and knowledgeable individuals is an opportunity available to all that are open to advancement through the coaching ranks. If my question has not been answered here who should I email? Please email CPSU@basketballireland.ie if you have further inquiries.